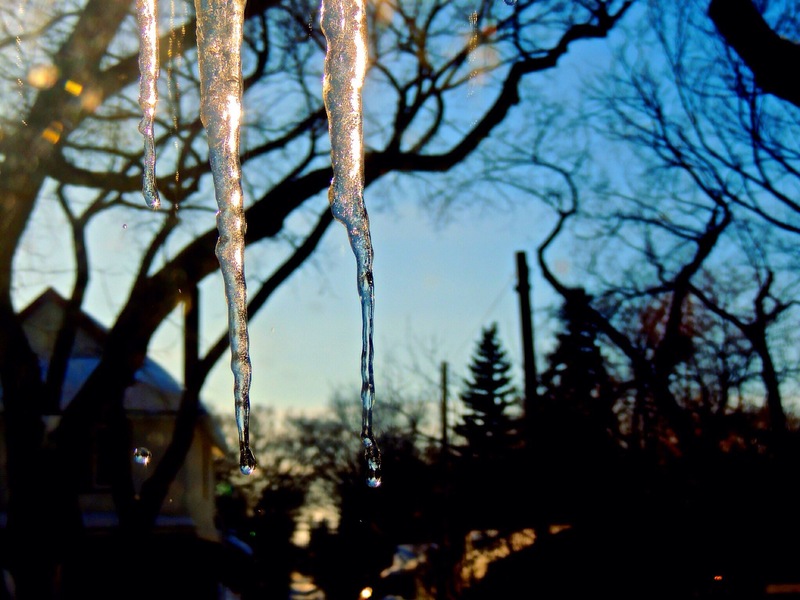 This entry was posted in Photography, Writing and tagged icicles, March, photography, Saskatchewan, winter. Bookmark the permalink. so happy here to have 50 degree weather this weekend, so done with winter ready for spring. Here’s hoping the warmer weather is here to stay!! Thanks! I stood there for a long time trying to get a decent picture.